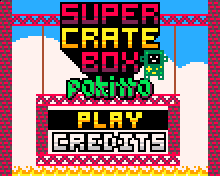 SUPER CRATE BOX-Pokitto is an conversion of the 2010 indie classic SUPER CRATE BOX, based on the black/white SuperCrateBuino, ported to 16 color. 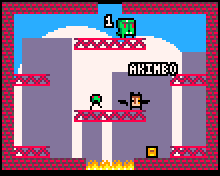 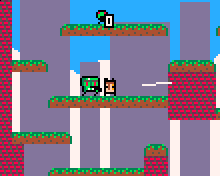 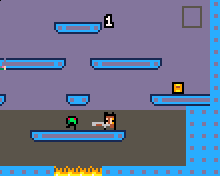 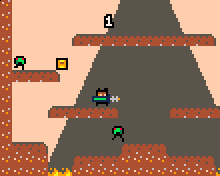 A platform-action-shooting game for the Gamebuino. 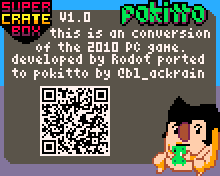 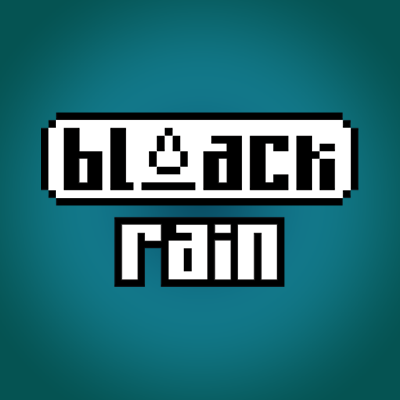 Contribute to bl-ackrain/SuperCrateBox-Pokitto development by creating an account on GitHub. 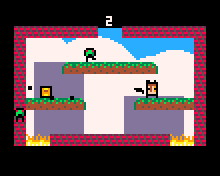 The colors are beautiful - one of the best versions i got to play recently!